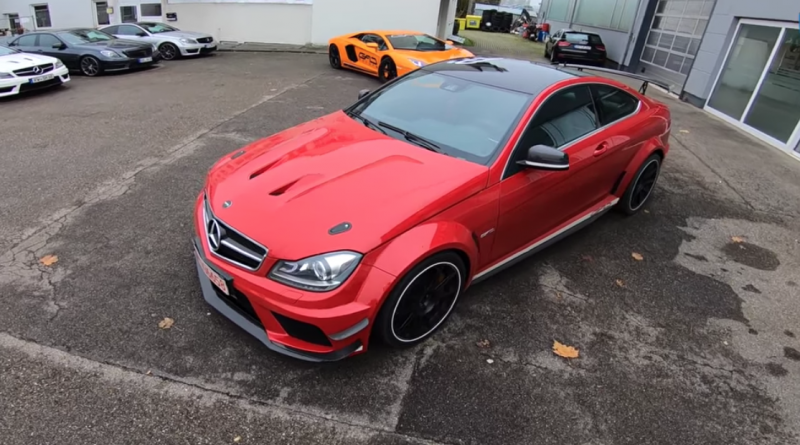 AutoTopNL recently released an 18 minute video preview of a 1200-hp Mercedes-Benz C63 AMG Black Series. Under the hood there is a 5.8 liter V8 engine with 1200 Hp at 1700 Nm. This car does 0-100 km/h in just 2.9 seconds and has a maximum speed of 370 km/h. “The most powerful car we have ever driven” and “The fastest Mercedes on the quarter mile in the world”. Enjoy the video below, make sure to raise the volume so you can really feel what it’s like to be driving.